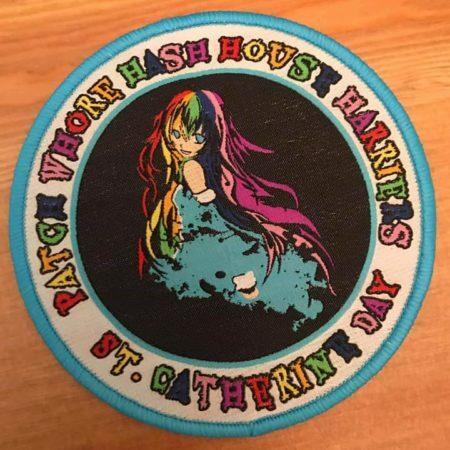 PatchWhoreH3 – The Online Hab Bazaar! 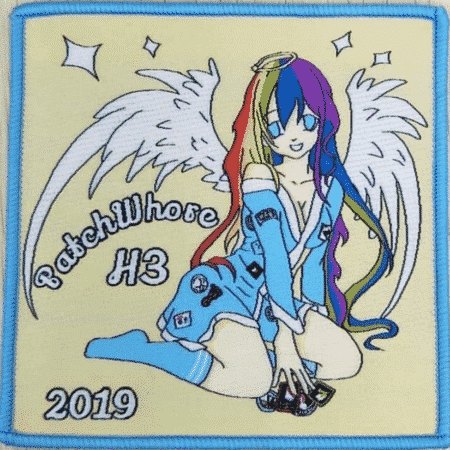 Patch Whore H3 , #patchwhoringforcharity. 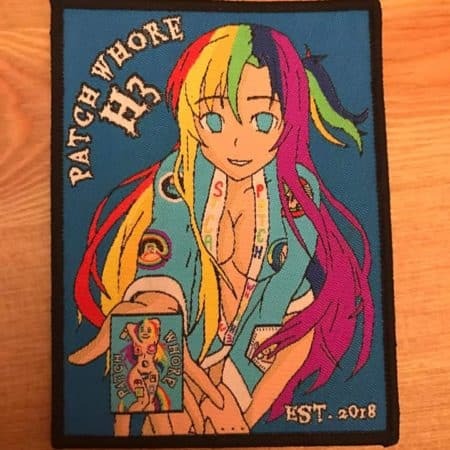 These guys and gals know what they’re doing as some of the biggest patch whores around. 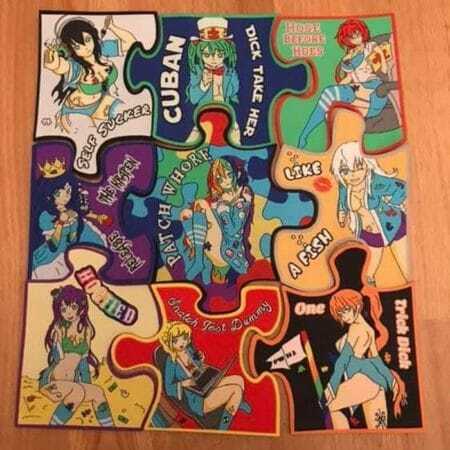 They always make sure we get our patches in a timely manner. 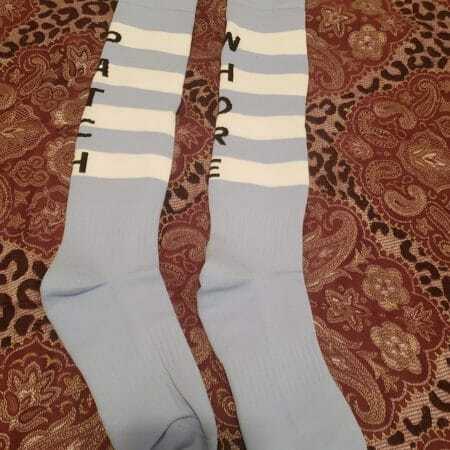 I would give 10 stars if I could!